Congratulations on your engagement! We love a bit of romance here at Hire Space. We also love unique, unusual and off-the-beaten track venues, so why not marry (sorry) the two? If you want something far from the wedding crowd – quirky, fun, grand or low-key - we have just the right venue that will ensure that your big day will not be forgotten in a hurry. Say ‘I do’ to a wedding venue with a difference. 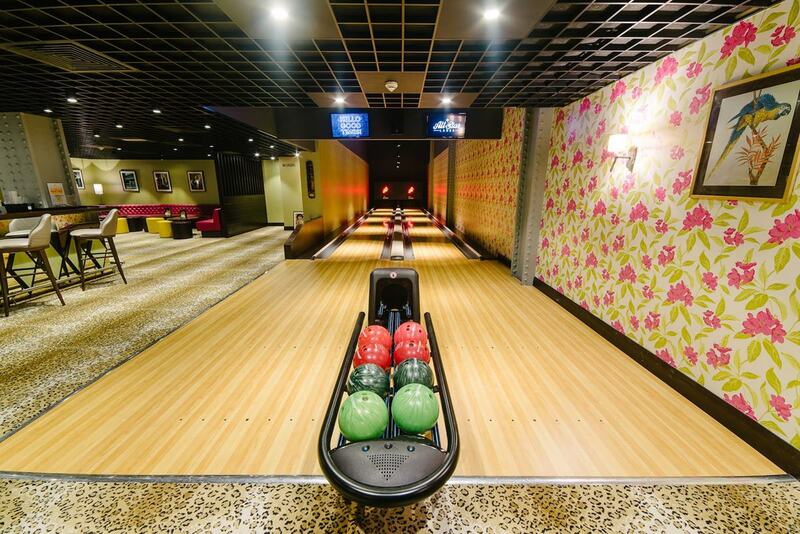 As the first UK bowling alley to be granted a wedding license, at this venue you can walk down the alley instead of the aisle. But its not just for bowling aficionados - All Star Lanes also has a fab 50s-style diner, perfect for vintage-loving couples. There’s no doubt this fun and quirky space will strike a perfect 10 with your guests. Fly on the wings of love at the Concorde Conference Centre. Fasten your seatbelts and invite your friends and family onboard Concorde for your wedding ceremony. As British Airways’ famous flagship, the Concorde supersonic jet was the height of luxury. 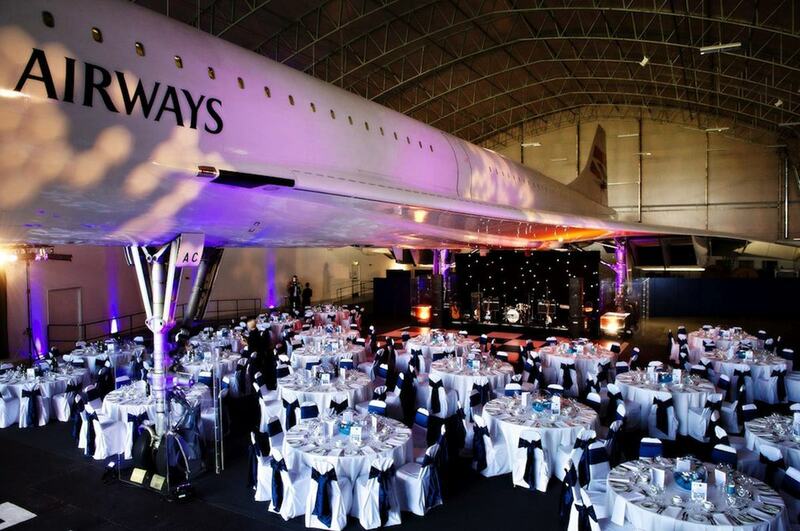 Now you can make it an experience of a lifetime for all your guests with dinner and dancing under Concorde’s wings… before you jet off on your honeymoon that is. 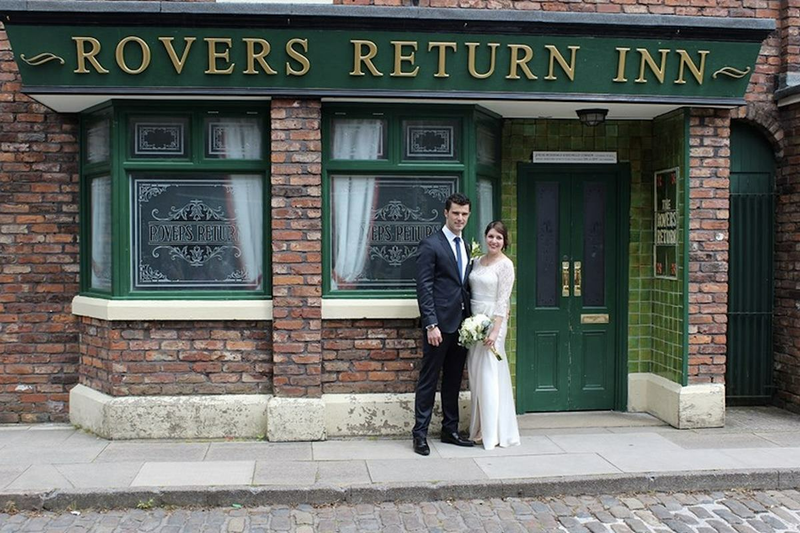 Make your wedding the storyline of the season: Coronation Street is now available to hire for ceremonies! You and your guests can bring to life one of the most iconic streets in British history, with its famous redbrick and cobbles. Need some Dutch courage beforehand? You can always pop into the Rovers Return for a quick one. 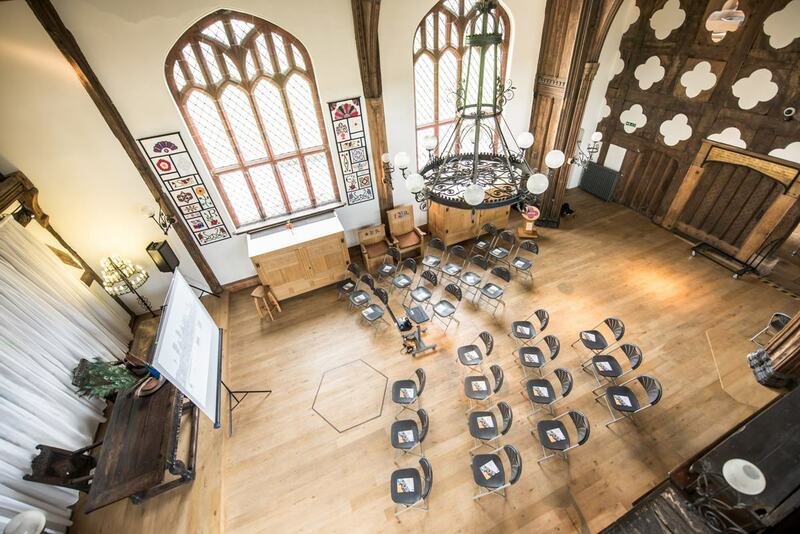 You will be truly swept off your feet at Ordsall Hall, a venue which offers romance in spades. The magnificent high ceilings and idyllic grounds make this enchanting Elizabethan manor house a breathtaking venue. We predict some pretty impressive wedding snaps here. 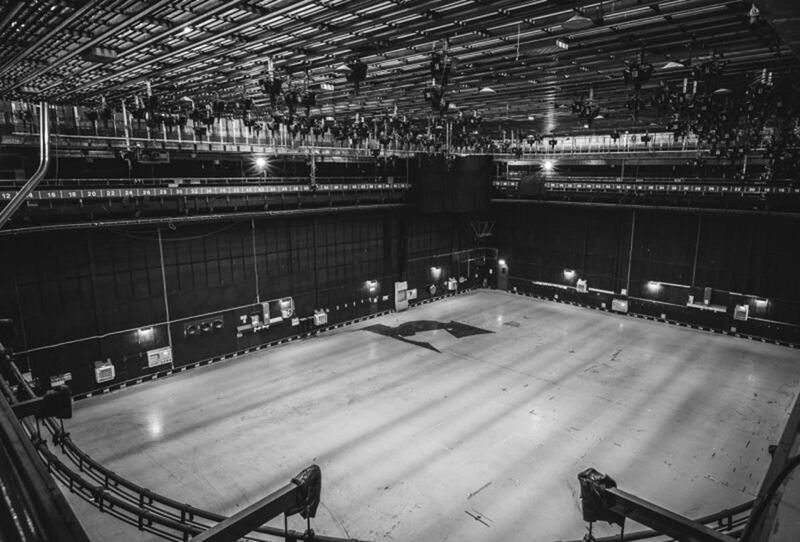 The Old Granada Studios provides the perfect ‘blank canvas’ on which to paint a picture of your perfect wedding day. Bouncy castles trapeze artists, brass band or gospel choir…whatever it may be that you want at your reception – there is copious space and flexibility to get your creativity flowing. 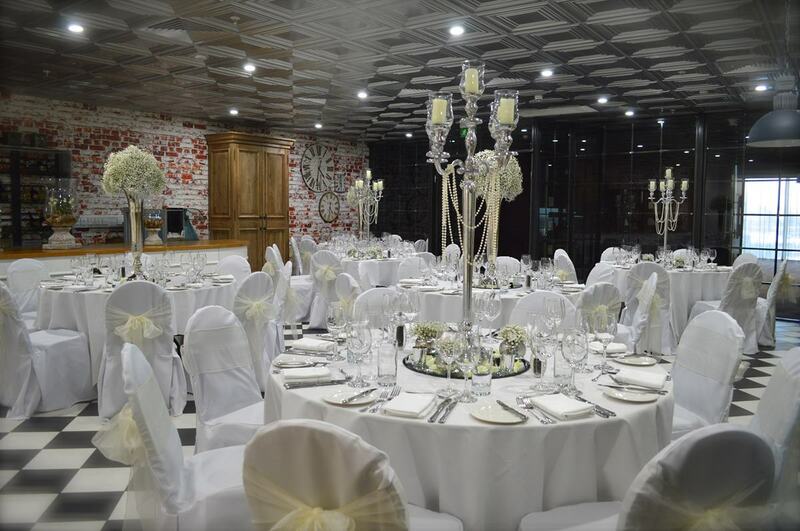 This exquisite Victorian venue excels at informal elegance. 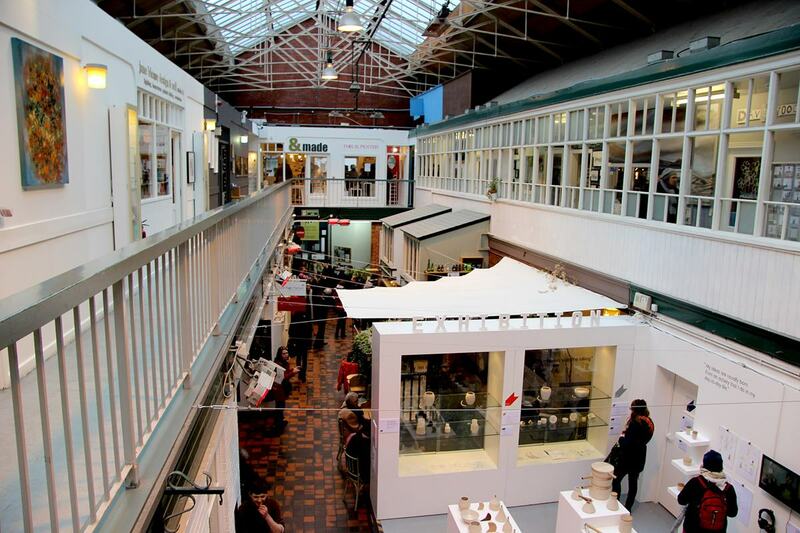 The Craft & Design Centre’s beautifully restored glass roof, colourful original facade and gorgeous displays of Manchester’s finest arts and crafts, all make for a magnificent backdrop to your wedding reception. This is a hidden gem, right in the heart of the Northern Quarter. Think outside the box and try On the 7th’s eclectic style where you can dance the night away overlooking awesome views of Media City. From the chequerboard Pantry, to the plush cosy Snugs, On the 7th might be sophisticated, but that never gets in the way of the fun.